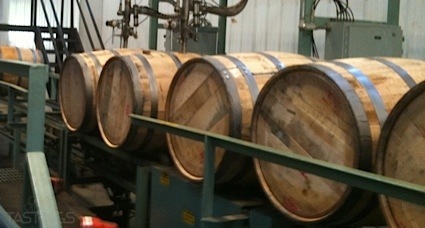 Bottom Line: A sweet and friendly dark rum for all manner of tropical cocktails. 89 • El Padrino Extra Añejo 40% (Mexico) $49.99. 88 • Ensign Red Canadian Whisky 40% (Canada) $16.99. 88 • Ensign Red Black Whiskey 45% (Canada) $27.99. 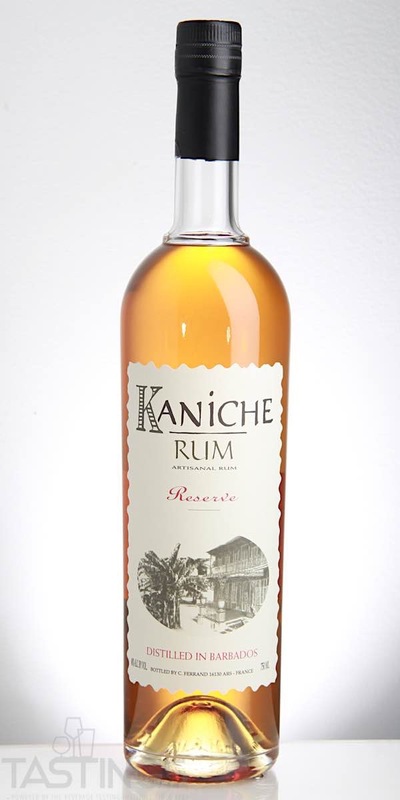 89 • Kaniche Reserve Rum 40% (Barbados) $14.99. 89 • Kaniche XO Rum 40% (Barbados) $29.99. 91 • Kaniche Perfeccion Rum 40% (Panama) $39.99. 84 • Kings Park Blended Scotch Whisky 40% (Scotland) $10.99. 84 • Kinsale Blended Irish Whiskey 40% (Ireland) $18.99. 80 • San Matias Reposado Tequila 40% (Mexico) $11.99. Kaniche Reserve Rum rating was calculated by tastings.com to be 89 points out of 100 on 6/25/2018. Please note that MSRP may have changed since the date of our review.